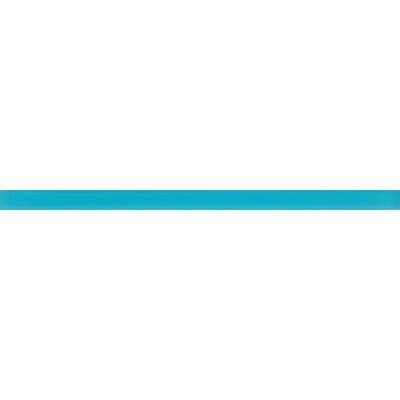 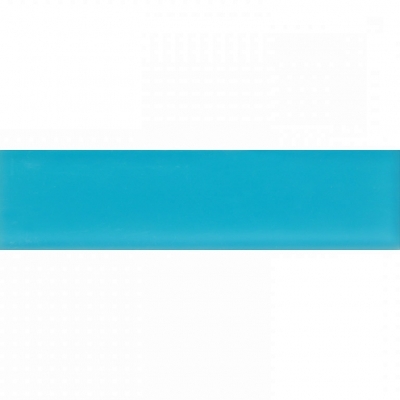 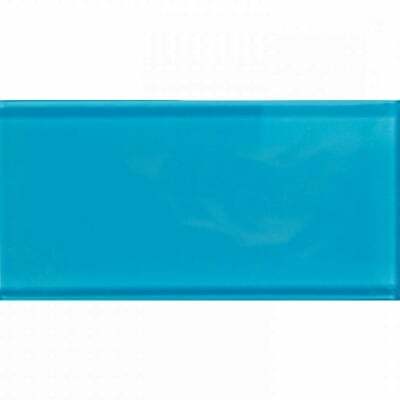 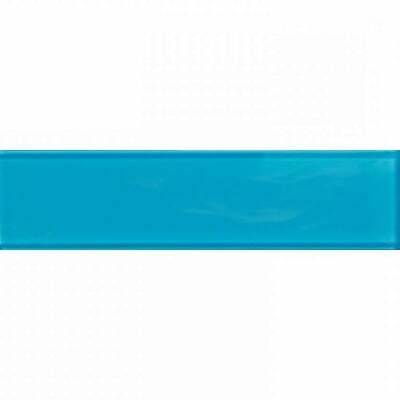 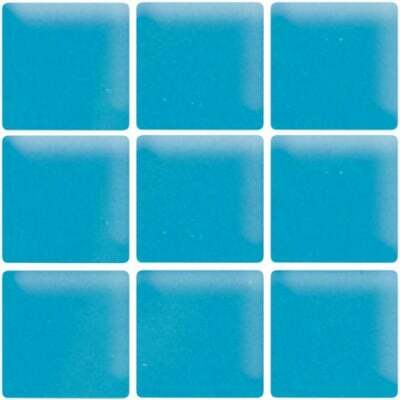 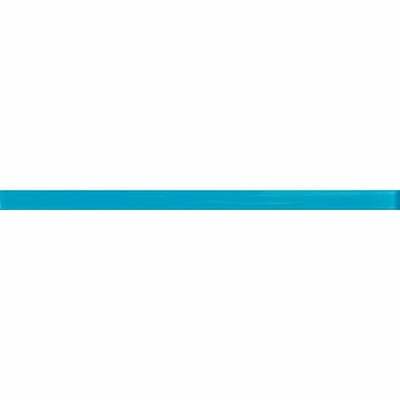 Turquoise Dream 3x6 Matte Glass Subway Tile is a charming Glass with Blue color(s), Rectangle shape, and Satin / Matte finish(s). 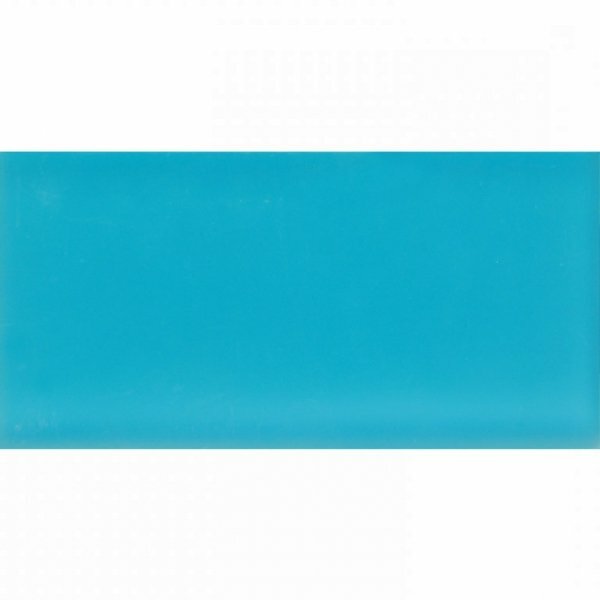 Turquoise Dream 3x6 Matte Glass Subway Tile is a charming Glass with Blue color(s), Rectangle shape, and Satin / Matte finish(s).. Material can be used for Kitchen Floor, Kitchen Wall / Backsplash, Bathroom Floor, Bathroom Wall, Shower Wall, Shower Pan, Fireplace Surround, Living Spaces Floor, Living Spaces Wall, Outdoor Wall, Commercial Wall, Commercial Floor projects. 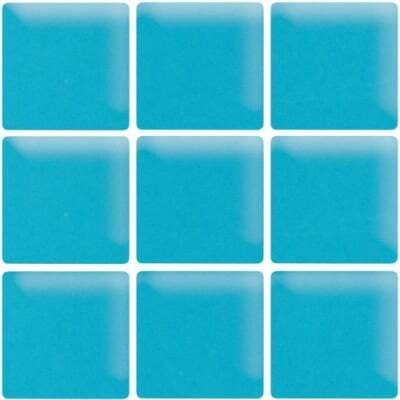 Each piece sold as 3x6 and covers 0.13 Sqft.